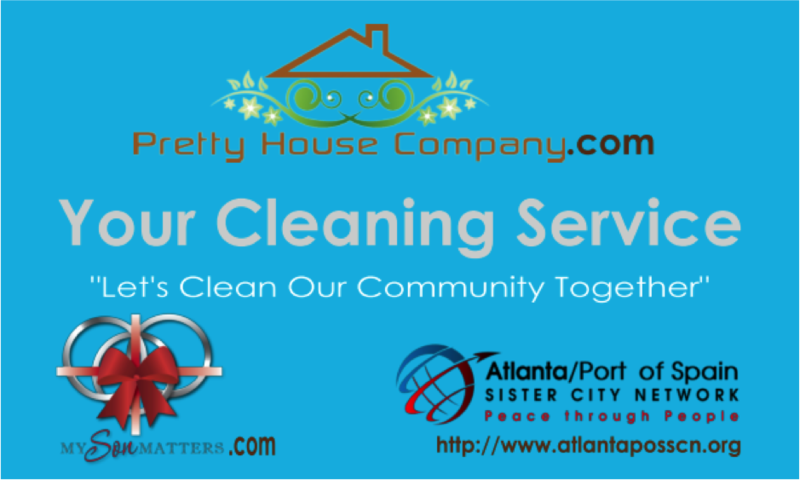 Pretty House Company believes in building community relationships, and empowering individuals for the sustainablity for our growing community. We make a vested interest to build relationships with other like-minded; Small Business Owners, Homeowers Associations, Churches, Civic, and Humanitarian Organizations to revitalize our growing communities. IT's EASY! IT's SIMPLE! IT's A VILLAGE!! !